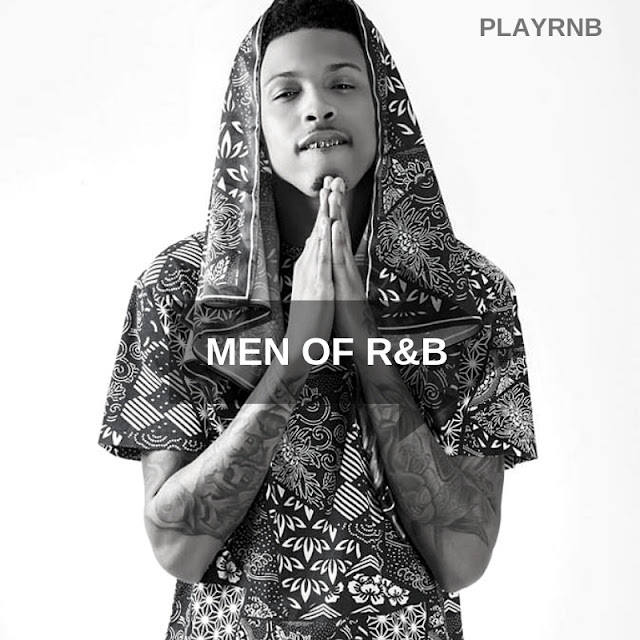 Today's R&B have experienced an resurgence of great talent, especially by male singers & songwriters. There's a wealth of great music that's being released on the Independent scene as well as signed artists, that have virtually gone unnoticed. So we've decided to create a playlist to shine the spotlight on the best tracks released this year. And don't stop here. If you really love a song, show your support and follow them on social media and give them some good feedback!